In this list, I’m going to go over 19 different tools that will help designers and developers stay organized. I tried hard to make sure to gather non-designer and non-developer specific tools so both professions can benefit from this post. The goal here is to share a tool or two that you didn’t know could help you stay a lot more organized than you are now. Let’s get started. 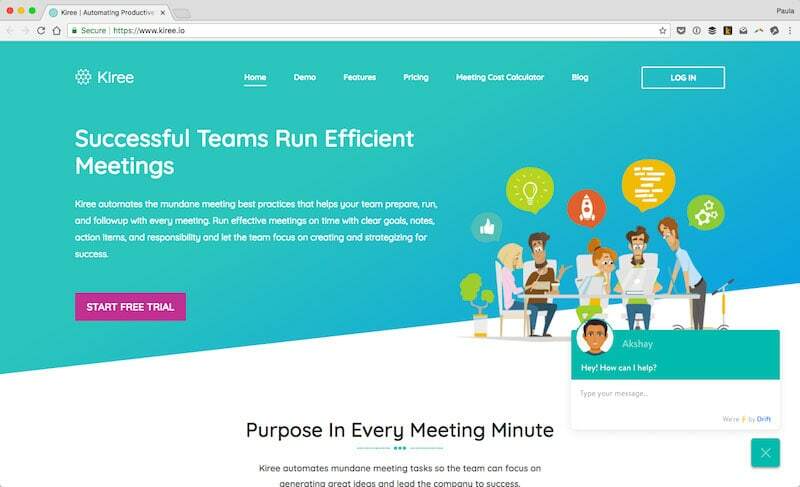 Kiree is a tool that helps you run more efficient meetings. We all have a distaste for meetings; I understand how you feel. However, Kirk can help improve the quality of the meeting you’re having. This tool is excellent for employees and freelancers. 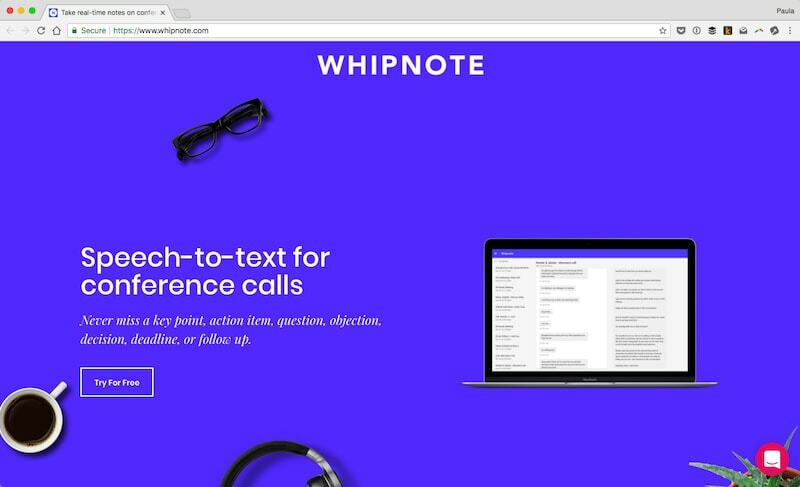 Whipnote is an exciting tool because it transcribes conference calls from speak to text. With Whipnote, you can focus on meetings and on the other people you’re conversing with instead of taking notes. Plus, the tool provides complete transcript histories of meetings to browse through in the future. 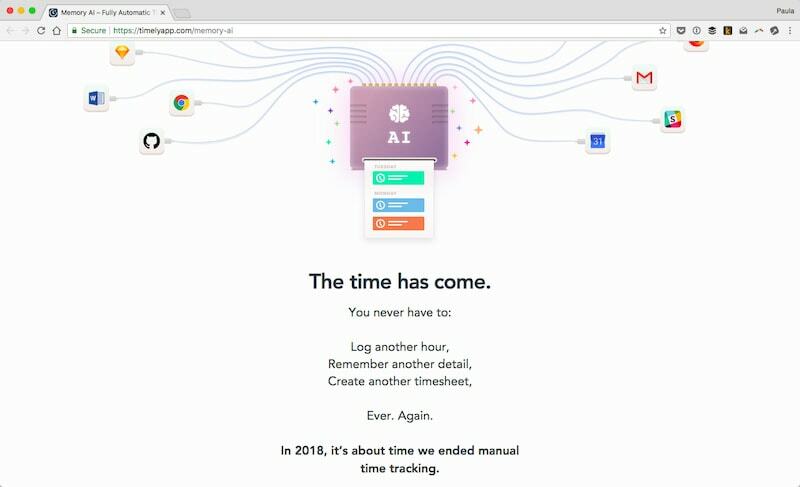 Memory AI is a time-tracking tool powered by artificial intelligence. It’s created by Timely. Memory AI allows you to go about doing your work without having to worry about time tracking. This can be helpful if you want to log hours automatically and create automatic time sheets. 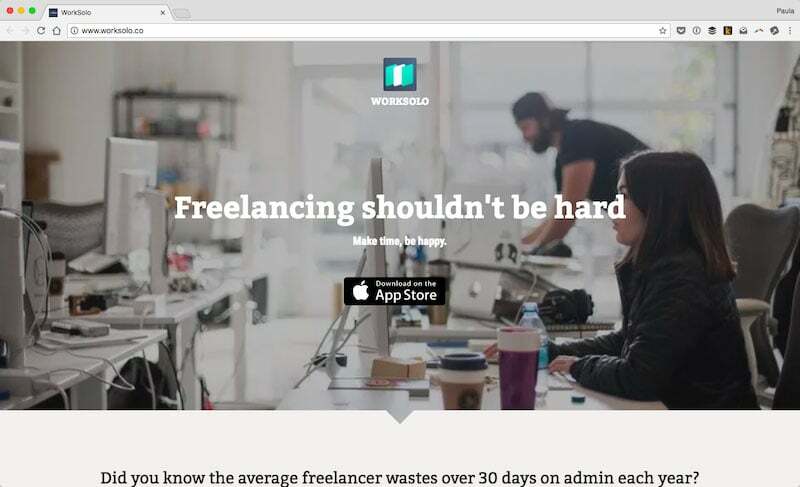 WorkSolo is an admin organization tool for freelancers. It’s an iOS-only, mobile app. It helps in time tracking, project management and document storage. 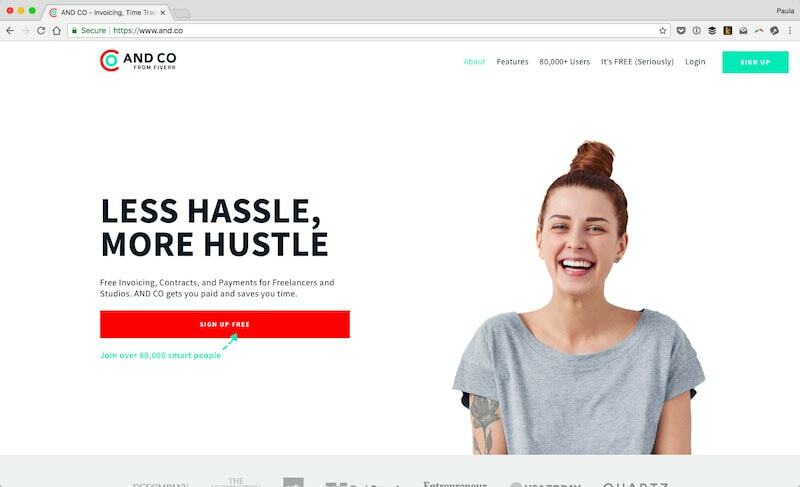 AND CO is a versatile accounting app for freelancers. It was recently acquired by Fiverr and is now free. The AND CO platform is flexible. It helps freelancers keep track of invoices, contracts, payments and time management. The app gives you a good overview of money coming in, money going out and what’s yet to be paid by clients. 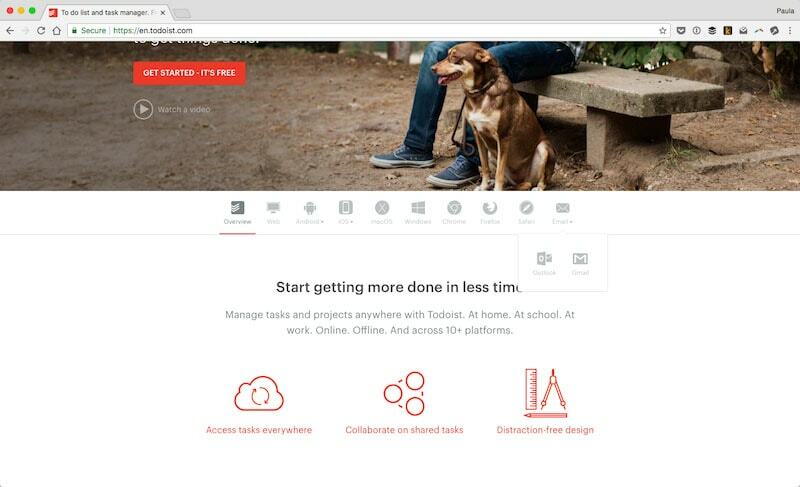 Todoist is a task management tool. It’s great for teams and individuals. The app is well known for its collaboration abilities as well as practical organization structure. It works on just about any platform and does come as a plugin for most browsers. It even integrates with Gmail and Outlook to make sure it’s helping anywhere you are working. 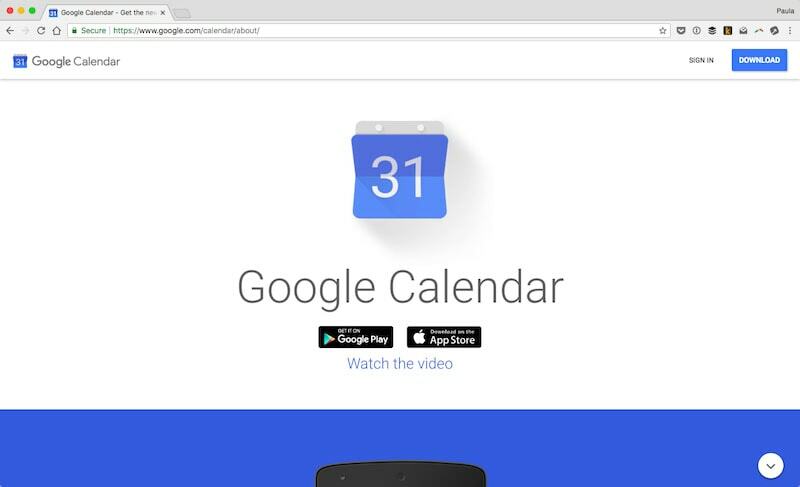 Google Calendar is a practical tool for teams because you have to ability to share calendars between teammates. It’s great for being able to sync up with people who you need to talk to. Boomerang is an excellent tool for keeping your email organized. It helps manage how you send and receive email messages. However, Boomerang only integrates with Gmail. Inbox is another take on using Gmail more productively. 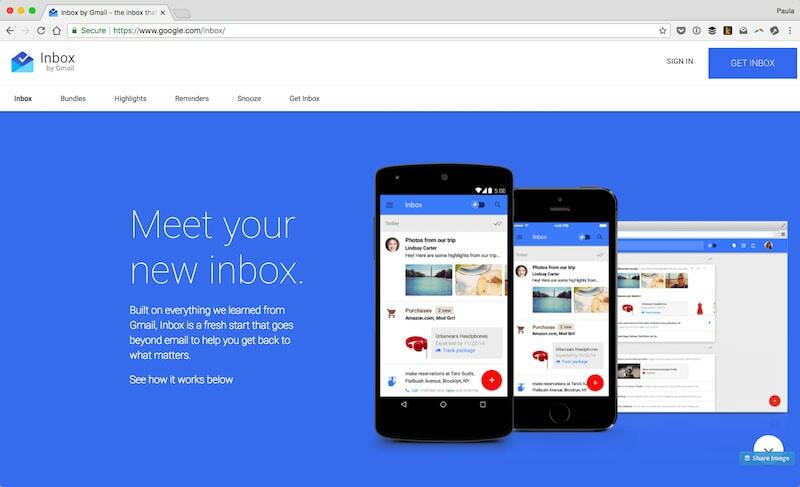 Inbox aims to bring forth emails that are most important. The app bundles emails in a different manner than the default Gmail. You can get email highlights at a glance, as well as snooze emails to reappear later. You can set reminders and treat your inbox more like a to-do list if that’s how you prefer to work. 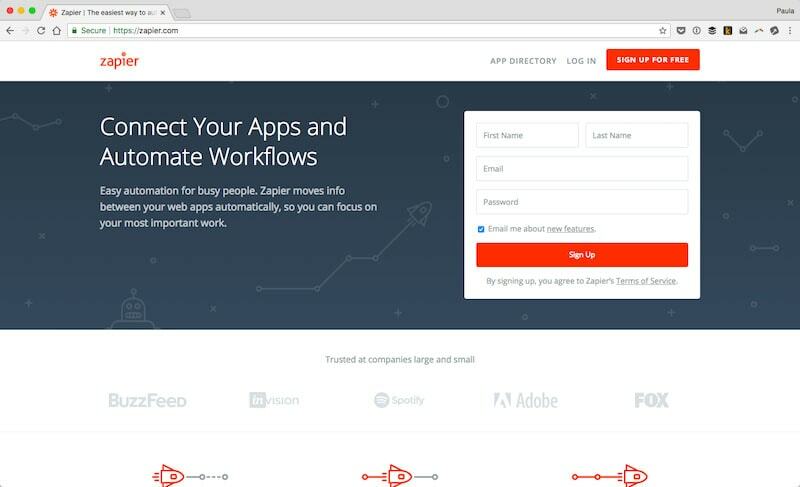 Zapier is a fantastic tool for creating all kinds of automation. It’s meant to keep the lives of busy people flowing smoother by taking care of the tedious and repetitive tasks for you. You can automate just about anything in Zapier. 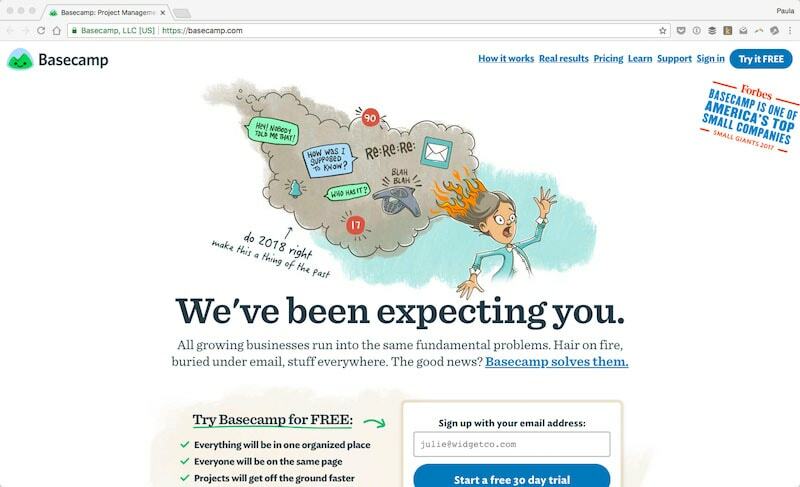 Basecamp is a project management and team communication tool. Basecamp is great because it helps you keep track of various projects in a single place. You can use it internally with your team or by yourself. However, it also works great with external clients or freelancers. It helps keep everything you’re working on organized in a single place. Trello is another project management organization tool. 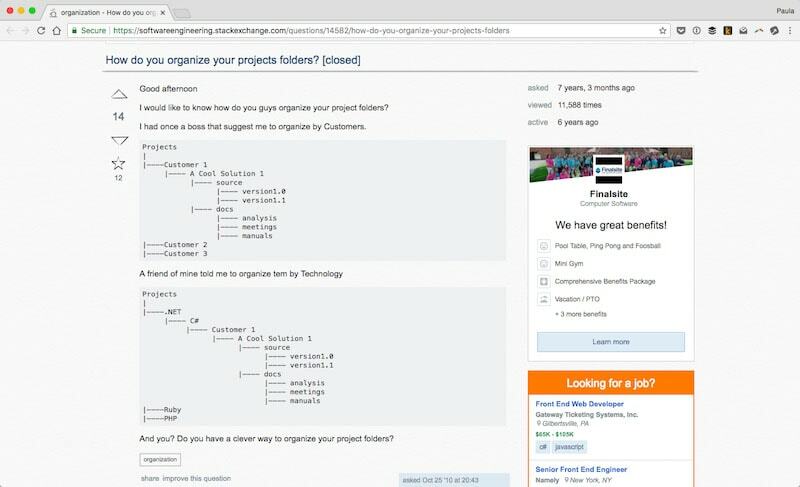 It can be used to organize campaigns, keep track of projects (of course), create product roadmaps, feature requests and so on. Trello is a flexible and versatile organization tool. 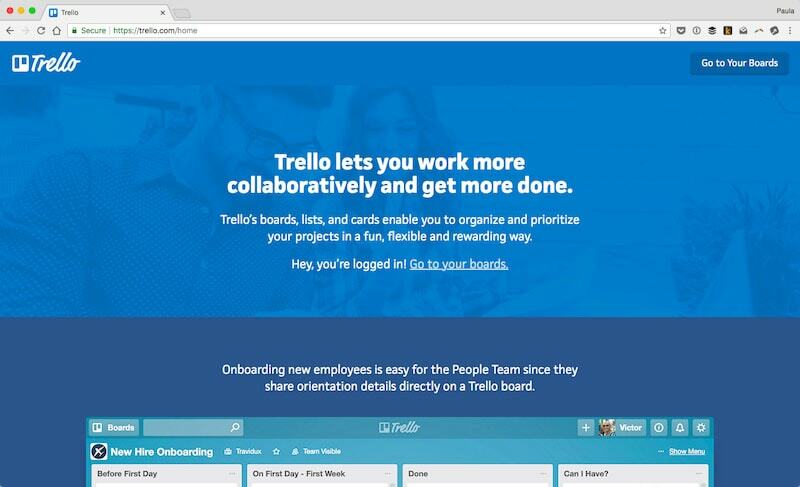 Corrello is an extension for Trello. It’s an analytical tool that is essentially a scrum dashboard. It helps keep you informed on the progress of your team’s efforts. 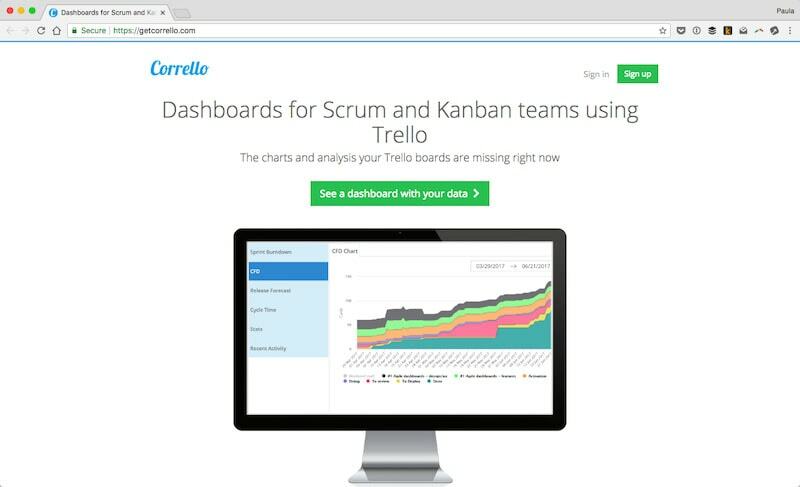 Corrello also works with Kanban teams as well. You can think of Corrello as a power upgrade for Trello in making sure your progress is being tracked well. Google Docs is a must-have tool if you’re working with other people. 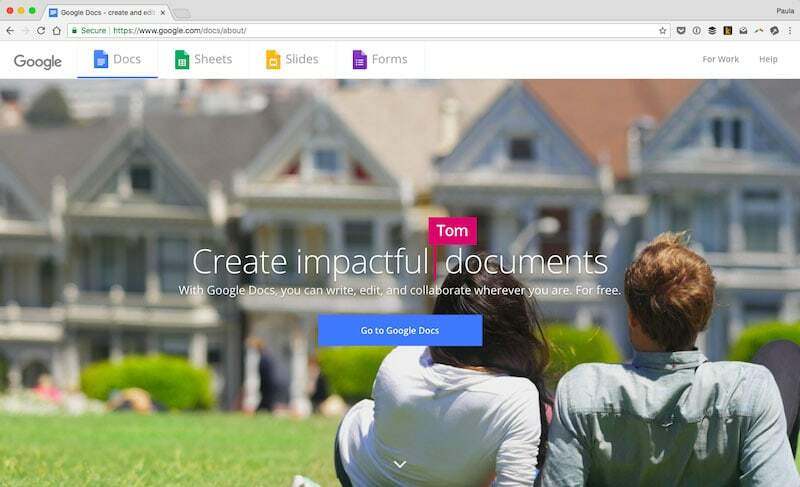 It’s great for creating documents to share or collaborate with others. 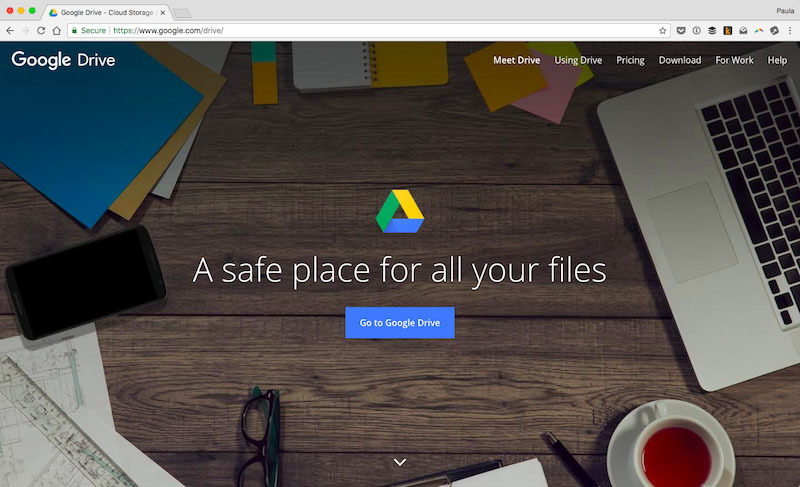 You can share Google Docs easily by sending a link. Collaborators can work on it, make edits or comments and you can see their changes in real time. 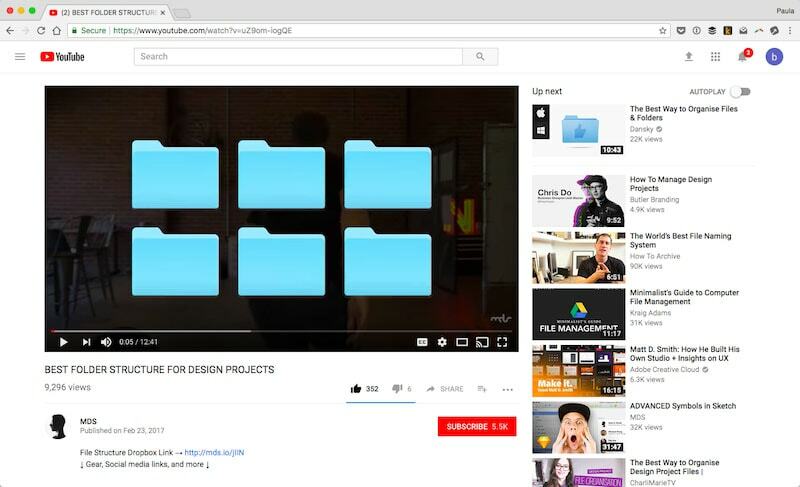 Matt D. Smith made a helpful YouTube video in 2017 on structuring design projects. There is nothing worse than having an inadequate file management systems. Although Matt uses a folder structure that for freelancers with multiple clients, the idea can work for teams. For developers, I found a quality threat on StackExchange that has a similar folder structure to Matt’s. However, these structures are specifically for dev projects. This thread gives you a few different options on how to best structure file organization. Do what best works for you or your team. Zeplin is a fantastic tool for sharing design files between designers and developers. It helps keep design details organized. But, it also just makes the hand-off part so much easier. It’s a fantastic tool for keeping the final designs and hand-offs elements all in one spot. 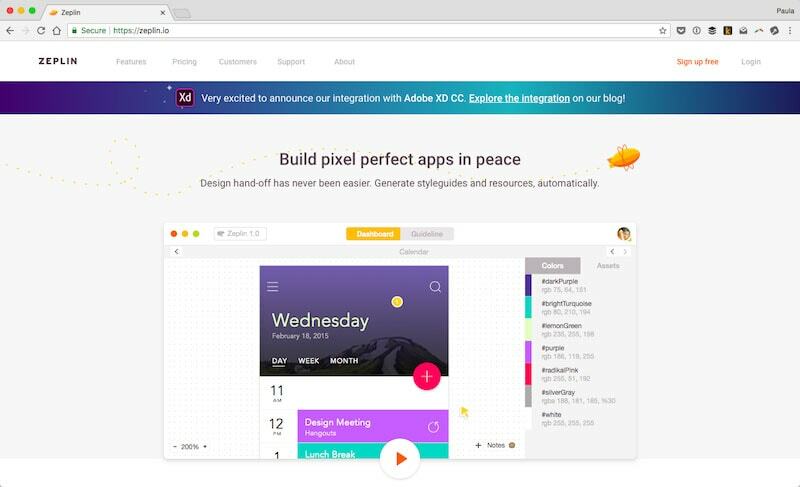 Zeplin works with Sketch, Adobe XD and Photoshop, and Figma. I couldn’t decide here, so I chose to go with both. Just like Google Docs allows for easy file sharing and collaboration, Dropbox or Google Drive will let you keep track of local files better. These tools are even better if you keep a structured file system. 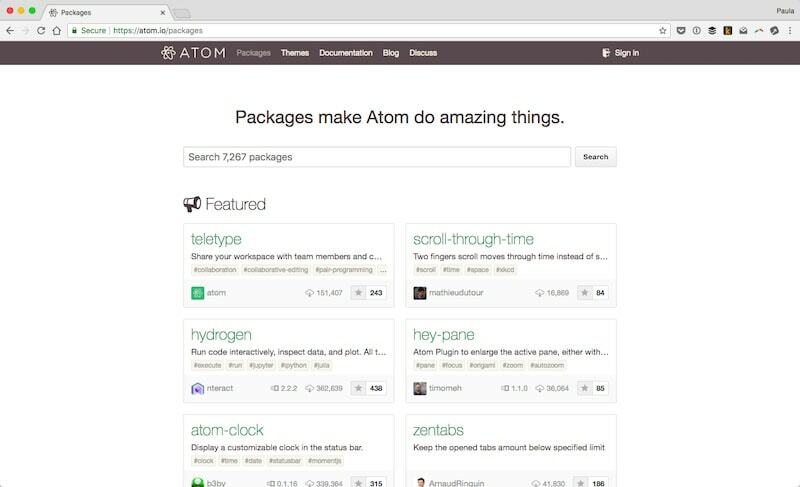 Don’t forget that each application or tool you’re using, whether it’s Gmail, Atom, or Sketch, can have add-on plugins. Whatever your working style, you can browse the internet for specific app plugins that would make your life easier and more organized. 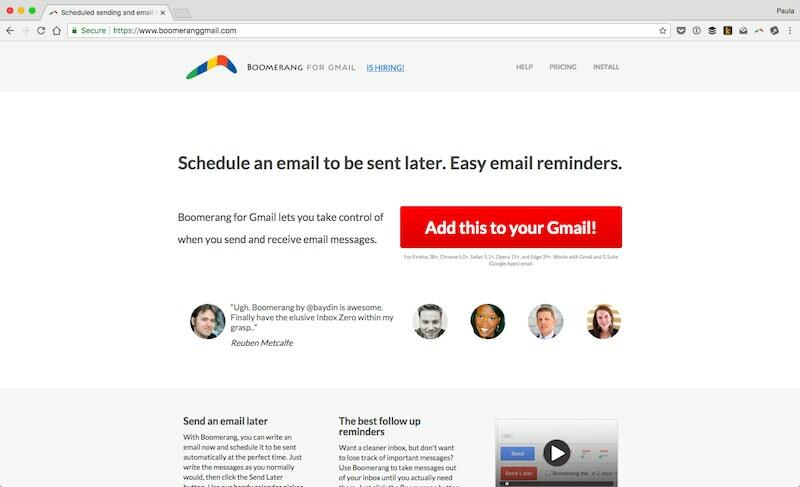 Don’t forget that Boomerang, aka #8, is a Gmail plugin. There are many different tools out there that can help both designers and developers become and stay organized. Some of these tools do big, high-level stuff such as Dropbox. Some tools are particular and great at a single task such as Zeplin. Do you have a tool that helps you stay organized? Share it with us in the comments!